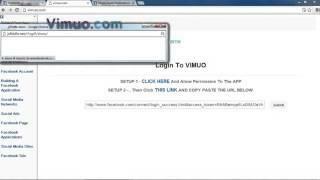 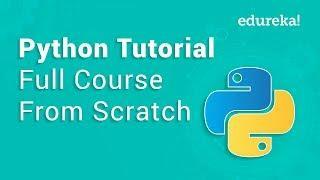 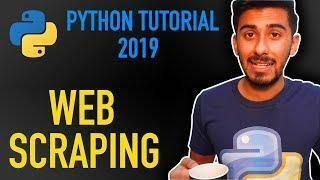 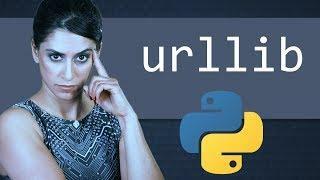 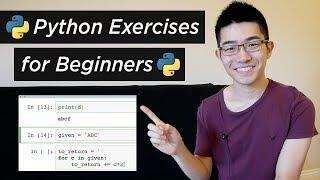 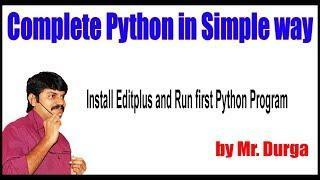 ﻿ How to Learn Python Tutorial - Easy & simple! 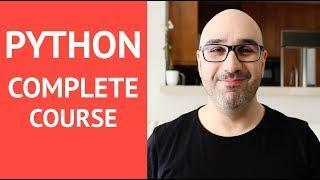 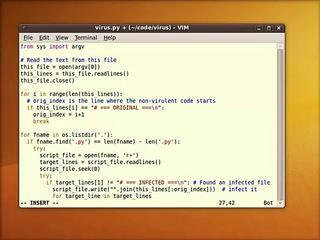 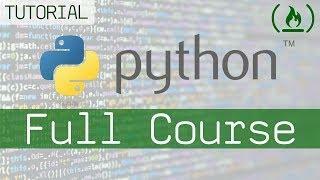 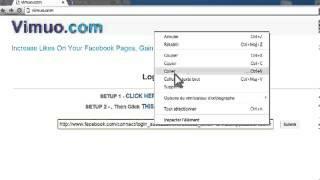 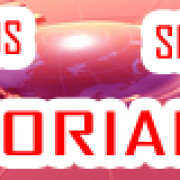 Learn How to Learn Python! 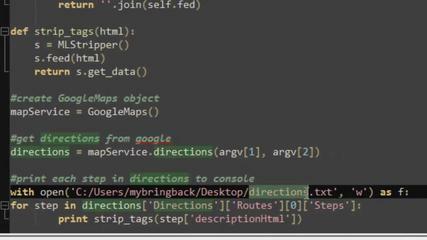 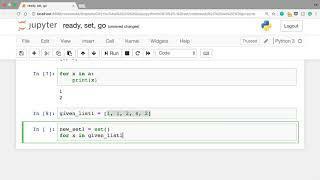 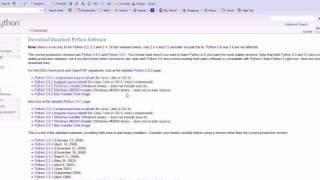 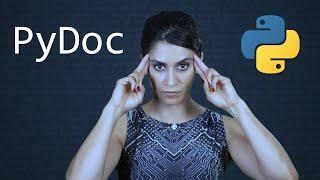 Ex-Google Tech Lead teaches you how to learn Python Programming in this tutorial. 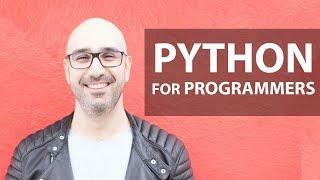 You will learn the fundamentals of how to learn Python, server backends and frameworks, databases, frontend, pet projects, and examining what is involved in learning how to set up a Python project that can help you land a job in tech!